In the few short months since its release last year, the iPad Pro has changed the way many people think about, and use, tablets – today Apple have announced a new version of the iPad Pro, to sit alongside the 12.9-inch model. The new 9.7-inch iPad brings all the high-performance and specifications of the first model, and adds a few improvements along the way, all at the more affordable price of NZ$1,049. The iPad Pro 9.7-inch features an updated display, which implements newer technology and make it one of the best displays to date. One of the newly introduced features, called True Tone, uses four-channel sensors to automatically adjust white balance to suit light conditions around you – this means reading content, and looking at the screen for an extended period is easier, and better for your eyes. The display is now 25% brighter, and 40% less reflective compared to the iPad 2. Using technology developed for the iMac with 5k Retina Display, the screen also now features 25% greater colour saturation, making for a more vibrant viewing experience for photos and videos. In terms of performance, the iPad Pro range feature a powerful A9X Chip, which is competitive with the performance offered by many laptops. It also brings graphics performance that allow for apps to run smoothly, 4k video edition in iMovie and the ability to run advanced gaming software. The iPad Pro 9.7-inch features an advanced camera – even more so than the one seen in the larger iPad Pro. The 12-megapixel iSight camera is capable of Live Photos and 4k video, features better face detection, noise reduction and faster focusing using focus pixels. 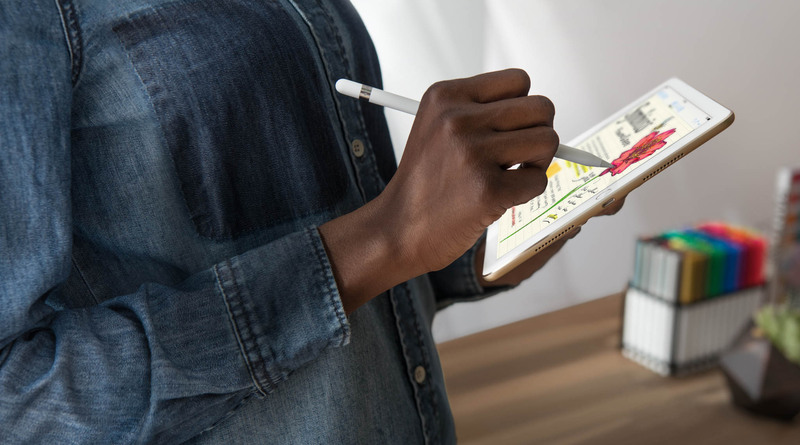 The Apple Pencil is supported with the new model, giving you pixel precision drawing, annotating and note-taking. 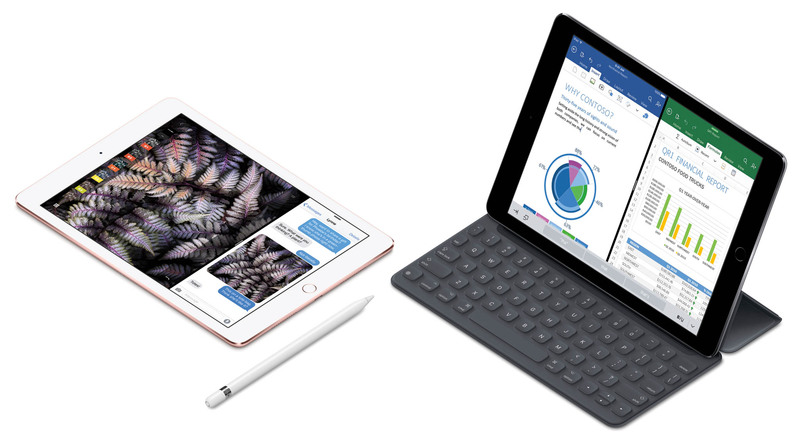 An Apple Designed Smart Keyboard for the smaller iPad Pro has also been announced giving you a portable durable keyboard, which magnetically snaps onto your iPad Pro – perfect for those who are going to do a lot of typing. New Retina Display with greater brightness, wider colour gamut, lower reflectivity, Night Shift mode and a new True Tone display technology. 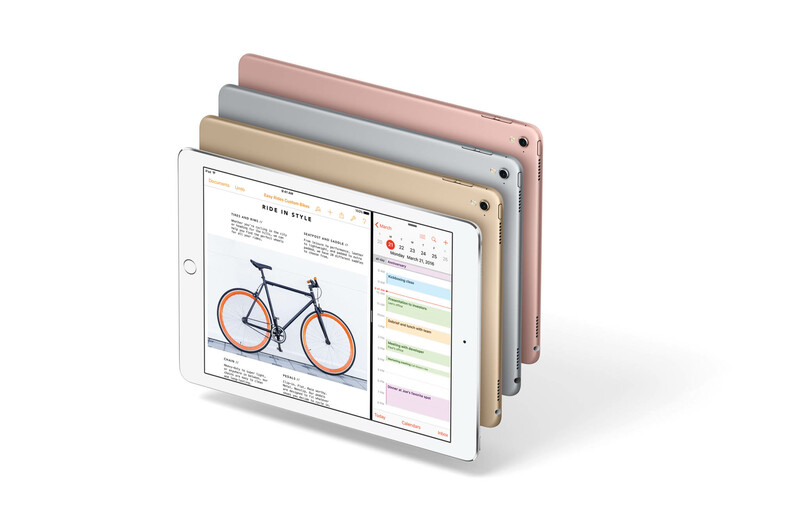 The 9.7-inch iPad Pro is available in six different models which vary in storage size and connectivity (Wi-Fi or Wi-Fi + Cellular). The most affordable model at NZ$1,049 includes Wi-Fi and 32GB storage, from there you can choose from 128GB and for the first time a large 256GB storage option. As a comparison the larger 12.9-inch iPad Pro starts at NZ$1,399 for 32GB storage and Wi-Fi connectivity. You can purchase or learn more about the new iPad Pro online from Apple.co.nz, the new iPad Pro can be ordered from March 24th and availability from Thursday March 31st.